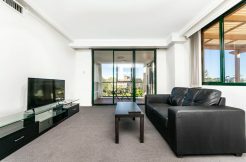 At Furnished Property, we have a variety of spacious and fully furnished 2 bedroom Sydney apartments. 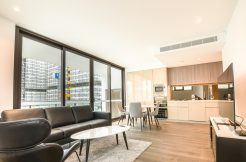 All two bedroom apartments offer private living areas and communal living rooms available in locations around central Sydney and the eastern suburbs. 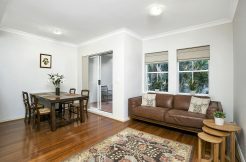 All are comfortably furnished with TV and DVD players and easy access to public transport. 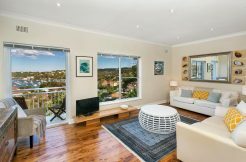 Some even allow you to bask in glorious views of the Sydney city or beach from their balconies. 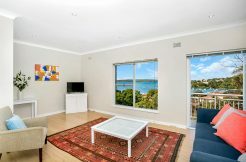 Furnished Property’s two bedroom apartments in Sydney can comfortably sleep up to four people, making it ideal for a group of friends, students or couples to share. 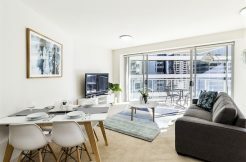 With a wide range of styles to offer, there is always a two bed apartment to suit any budget.